Please call or email about price and availability! 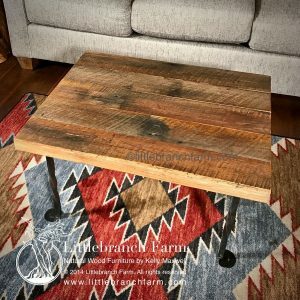 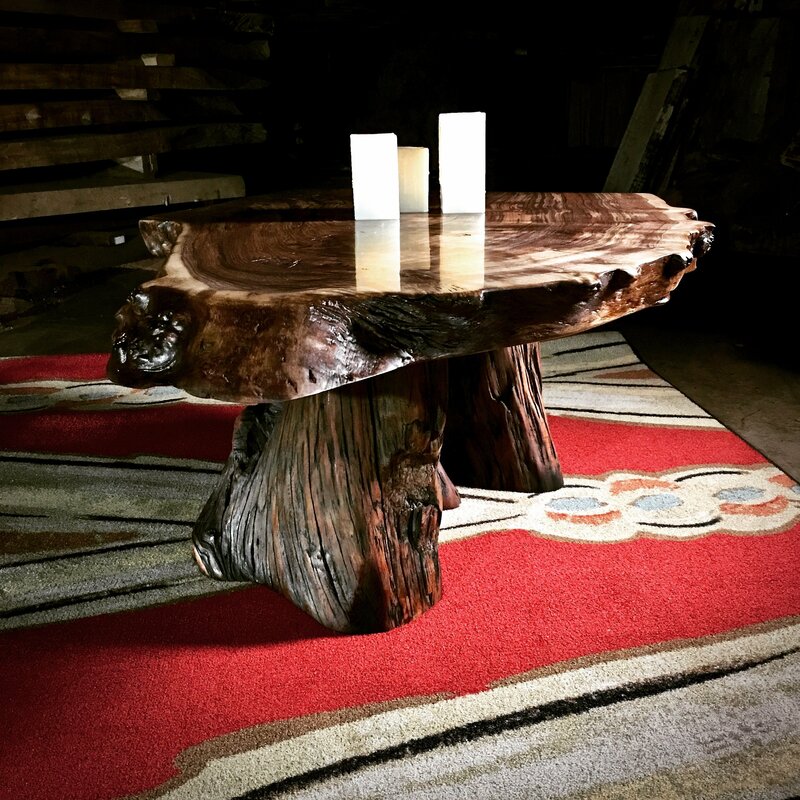 Claro walnut rustic coffee table built by Kelly Maxwell a custom furniture maker in Nashville, TN. 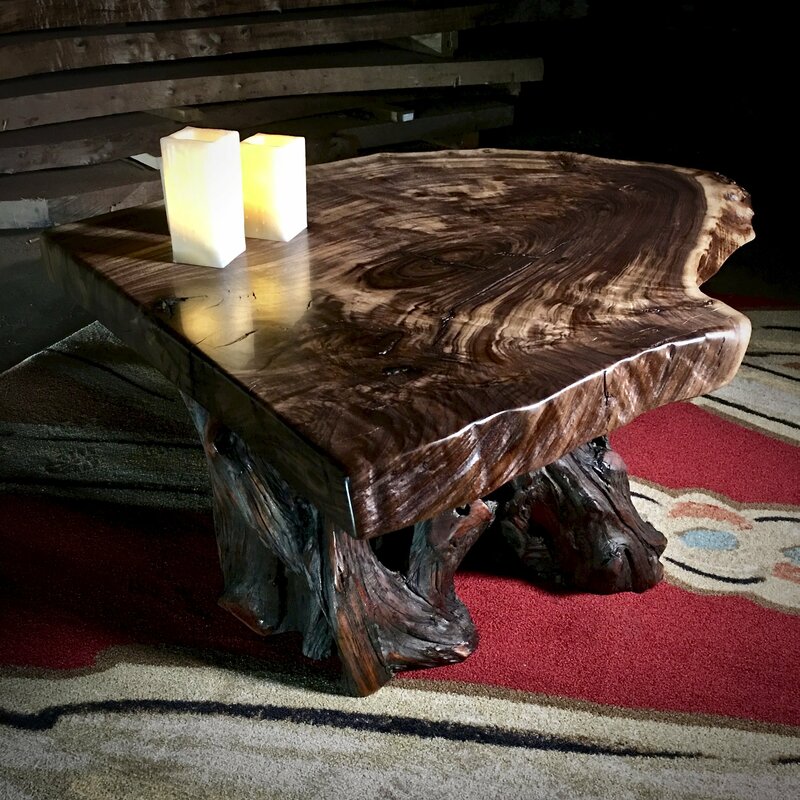 This Claro walnut rustic coffee table has a western cedar root base that is supporting a Claro walnut wood slab. 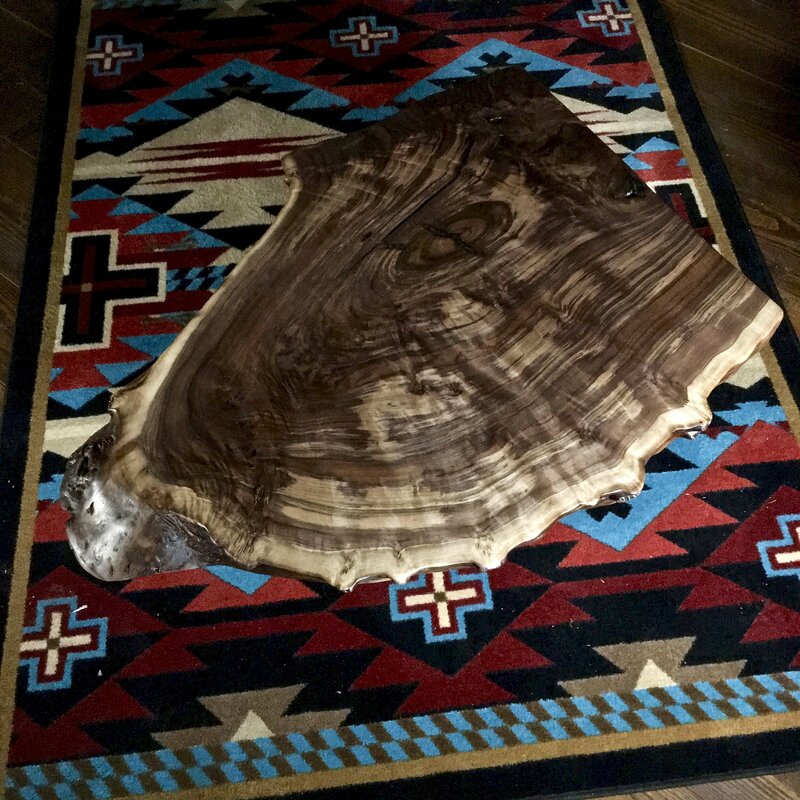 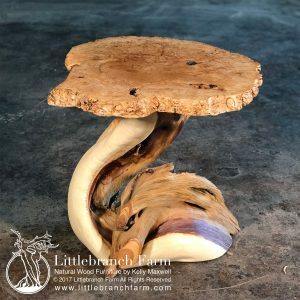 Also featured are a natural live edge, burl wood grain patterns, and great wood color tone. 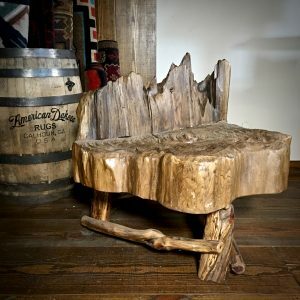 Our style is elegant rustic furniture that accentuates the natural beauty of the wood. 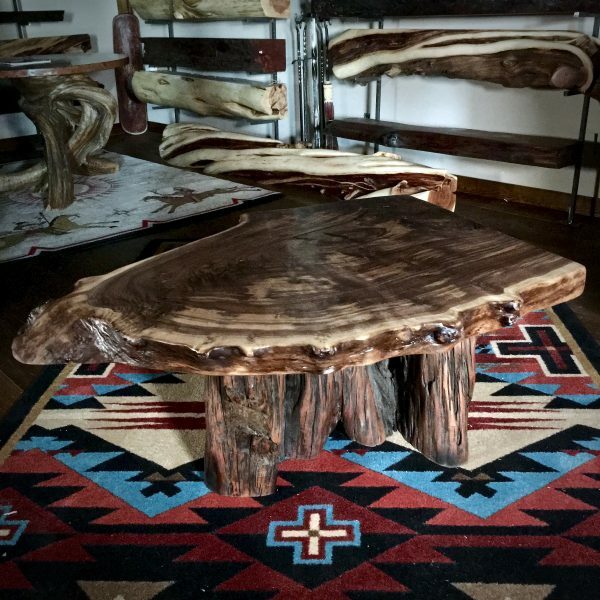 Thus our rustic style of live edge furniture is given life. 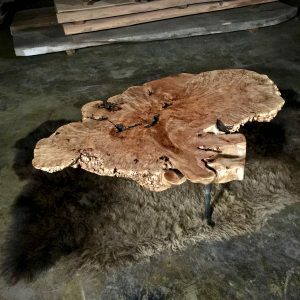 We also design and build other wood furniture such as mid-century modern, artistic functional custom furniture that will complement any home decor.